Limit 1 per person. Valid on a 1-hour microdermabrasion treatment and custom chemical exfoliation treatment. Appointment required. Clients will be evaluated to make sure treatment is possible. If treatment is not possible, appointment may be rescheduled. Using miracle cures to get your skin clear can make you feel like the only real miracle is that your skin didn’t permanently become the color of a tomato. Skip the phony products and get real results with this deal for 50% off a 1-hour microdermabrasion treatment and customized chemical exfoliation from Bella Pelle Medispa & Laser Clinic in Lake Geneva ($150 value). 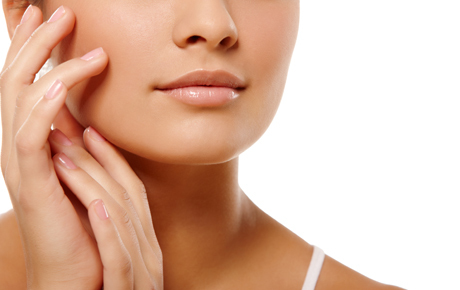 Microdermabrasion treatments use the revolutionary Diamond Tome Skin Resurfacing technique, which works to smooth out inconsistencies in your skin. The chemical exfoliation removes unwanted dirt and grease from your pores and is an effective treatment for acne. Bella Pelle Medispa & Laser Clinic has a strong commitment to giving clients real results, which is why all clients are evaluated to make sure treatments will have their intended effects. Even out your skin tone at Bella Pelle Medispa & Laser Clinic.